While it’s perhaps most well known for the reality TV show of the same name, Laguna Beach has way more to offer than just unscripted drama. If you’re looking to escape the Los Angeles grind, Laguna Beach is the perfect spot to take in some beautiful scenery, enjoy a great meal, or get your culture fix. Here are just a few suggestions for how to make your next getaway to Laguna Beach unforgettable. What better way to start your trip to Laguna Beach than being welcomed by the town greeter? 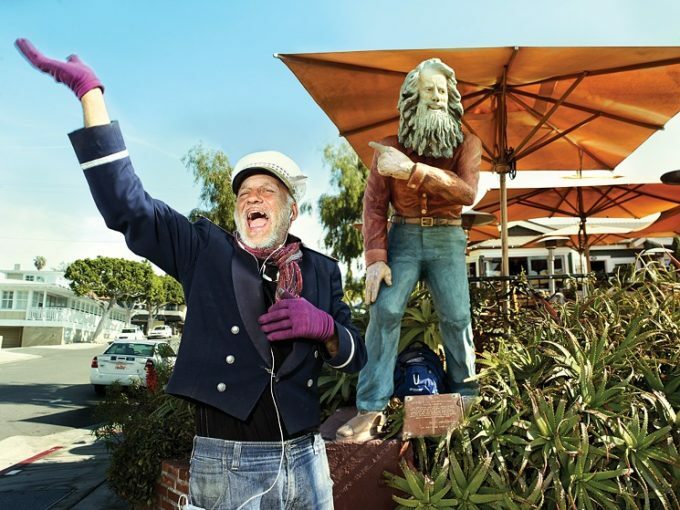 In a tradition that dates back to the 19th century, Michael Minutoli is the man you can find on the corner of Coast Highway and Brooks Street, happily waving to passersby. His eye-catching outfits and fun dance moves are sure to brighten your day. After saying hello, you can grab a meal at The Greeter’s Corner restaurant, named for former longtime greeter Eiler Larsen. Every year as part of the Festival of Arts, you can marvel at living recreations of classic artwork at Pageant of the Masters. It’s one of the most elaborate and unique displays of its kind, and this year’s theme, “The Grand Tour,” will delight audiences with famous works of art from 17th and 18th century Europe. 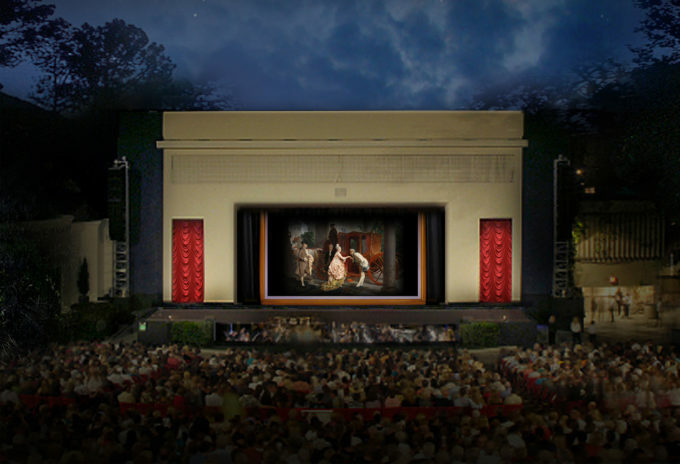 You can catch Pageant of the Masters from July 7th to August 31st, with tickets available on TodayTix! Looking for a fun way to add some extra steps to your exercise tracker? Look no further than Thousand Steps Beach! 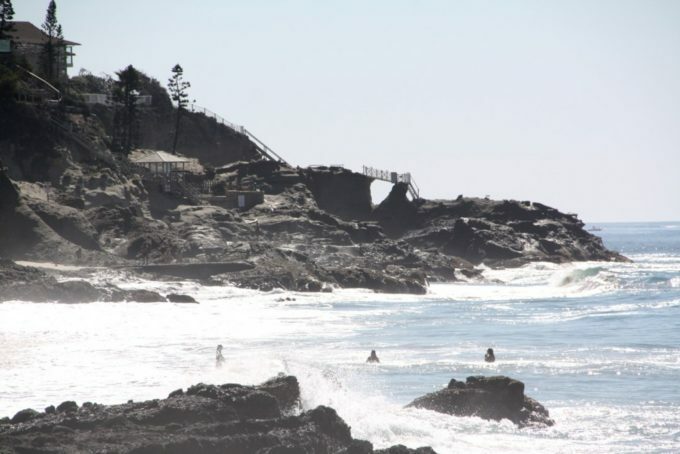 Make your way down the long stairway (which, by the way, is only a mere 223 steps) to explore the rocky coves and tide pools that populate one of Laguna’s largest beaches. Or if you’re feeling competitive, check out one of the volleyball courts! “Any closer and you would have to swim.” Thats the motto of Driftwood Kitchen and Stateroom Bar, referring both to their menu of fresh seafood dishes and breathtaking waterfront views. For a great date night, enjoy a simple-yet-elegant meal and a signature cocktail, along with a side serving of a picturesque sunset over the Pacific. 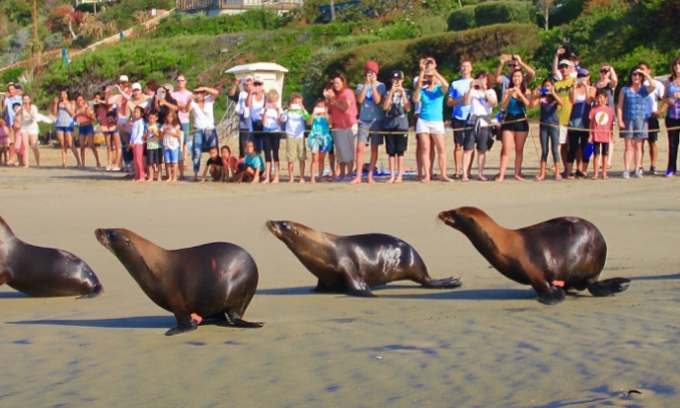 For animal lovers, the Pacific Marine Mammal Center is a must-see. This non-profit organization is dedicated to the rescue and rehabilitation of Orange County’s seals, sea lions, and walruses. Aside from major holidays, the center is open daily for visitors, with special events for kids and families throughout the year. While there is no cost for admission, donations are encouraged so they can continue their mission of caring for sick and injured animals. 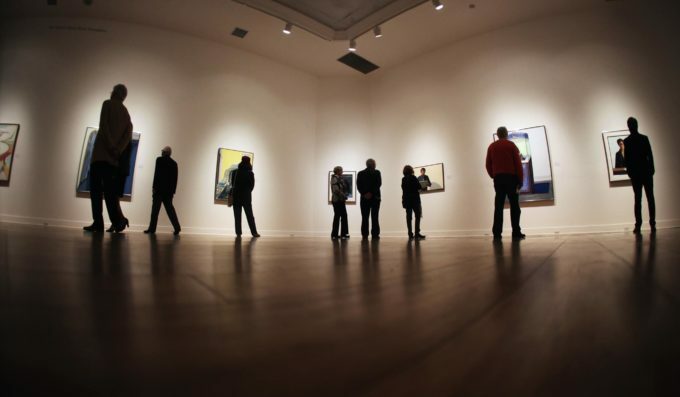 Celebrate local artists of the past and present at the Laguna Art Museum. Unlike other art museums in the state, Laguna Art Museum only collects and exhibits art from California artists, or art that otherwise represents California’s rich history and culture. 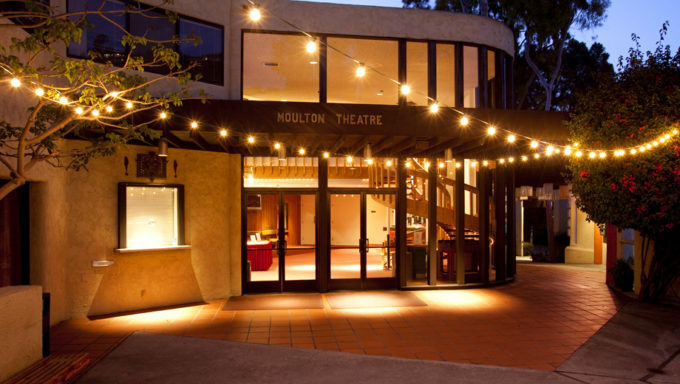 Make your way to Laguna Playhouse for some of the best selections of plays, musicals, and stand-up comedy in the area. Make it part of an entertaining date night for adults, or kids can take advantage of some of the youth classes and summer camps available. This summer, you can see the award-winning musical Hairspray at Laguna Playhouse from July 5th to July 30th. Find your tickets now on TodayTix! What do you love about Laguna Beach? Let us know on Facebook and Twitter!